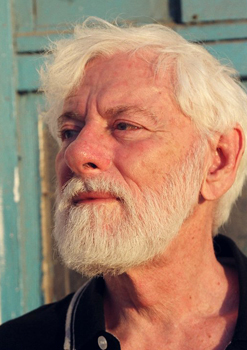 Uri Avnery: Who is the Vassal? MOST PEOPLE in Israel now believe that Binyamin Netanyahu, Bibi the Great, is really leading Trump on a leash. Bibi has such a magical hold over Trump, that the American president has to follow Israel's lead. But what showmanship! What a stage set! What wonderful (American) English! What perfect coordination with Trump's decision to scuttle the deal!Can it be that the entire show was ordered by Trump? aixpaix.de > Autoren > Avnery > Who is the Vassal?